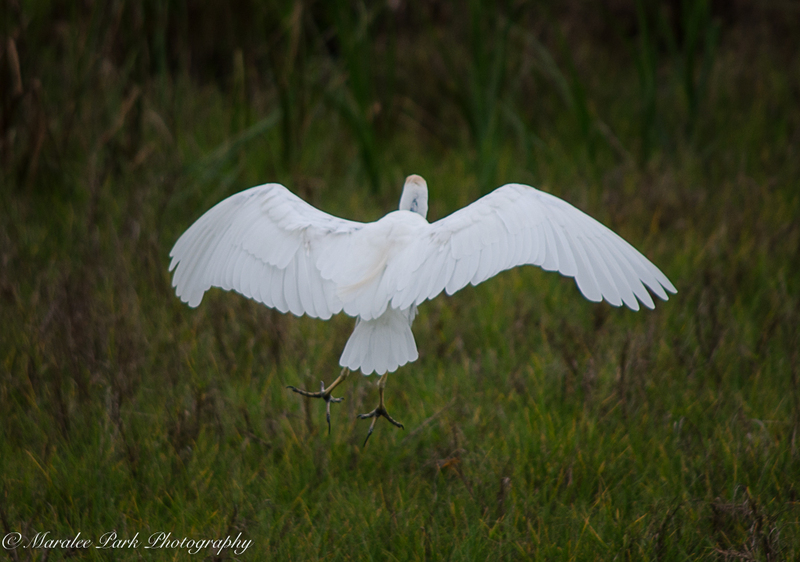 The Cattle Egret, which is native to Africa and Asia, it’s established on all the continents except for Antarctica. All this travel has occurred by the power of its own flight. Young herons have been found well over 3,000 miles from their breeding grounds. Flocks have been known to fly across the oceans. After crossing the Atlantic, populations have been spreading steadily across North America beginning in the 1950s. 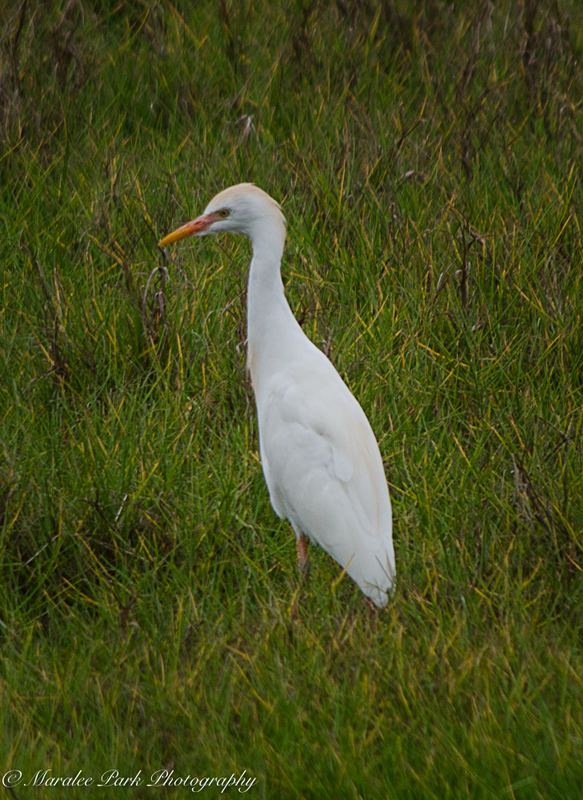 But, unlike its presence elsewhere, the cattle egret was deliberately introduced to Hawaii in 1959. The reason? Biocontrol. Studies in Australia had been showing that cattle egrets really do live up to their name and can reduce the number of flies bothering livestock, by picking them directly off the skin. In an effort to assist Hawaii’s ranchers, who were struggling with a host of different flies, the Hawaii Board of Agriculture and Forestry released the egrets. 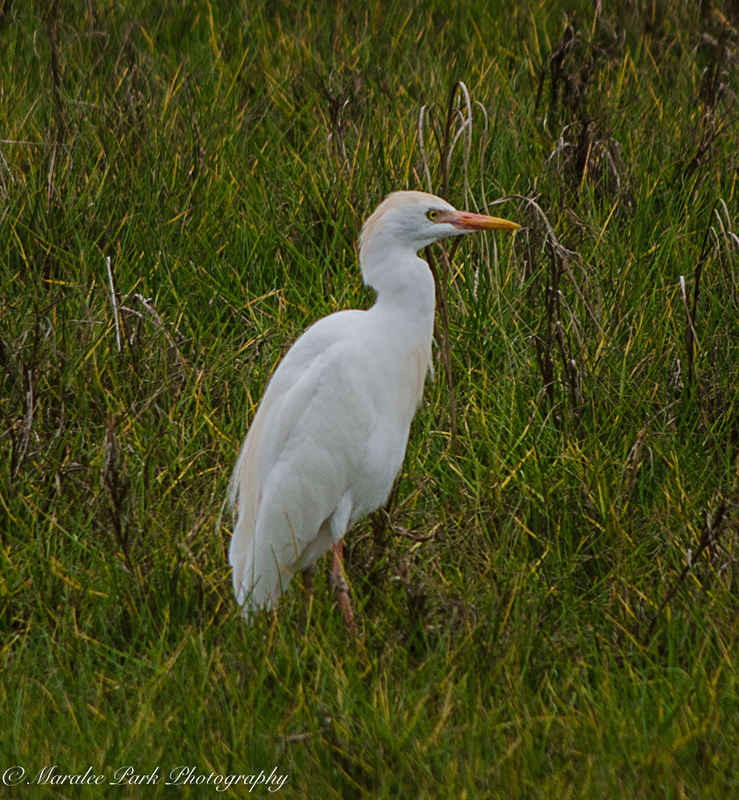 However, cattle egrets have been a problem for Hawaii and they are considered an invasive species. In the past, when their numbers peaked, they jeopardized the safety of aircraft. They have been known to take prawns and shrimp from aquaculture farms. 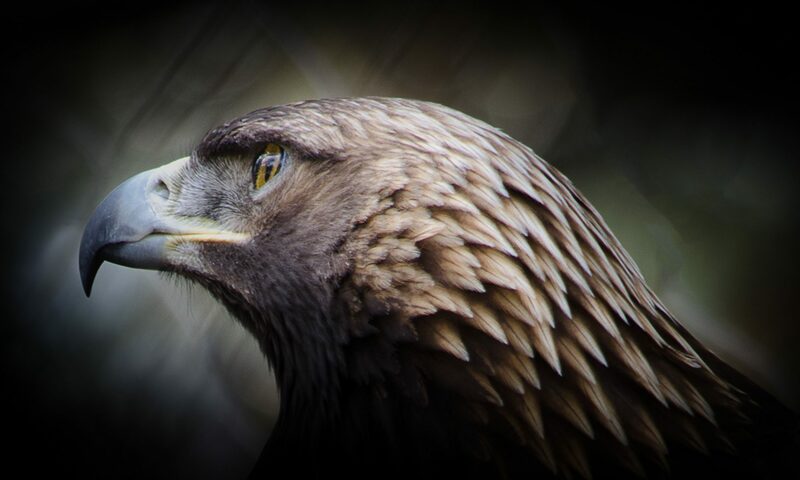 In general, they feed in the vicinity of livestock, where they catch insects and small vertebrate prey, but they also nest in colonies near bodies of water, such as our rich wetlands. Here, they predate on the nests of other birds, including Hawaii’s four species of endangered waterbirds, the Hawaiian duck (koloa), occasionally seen on Halawa lands, Hawaiian stilt (aeo), Hawaiian common moorhen (alae ula) and Hawaiian coot (alae keokeo).